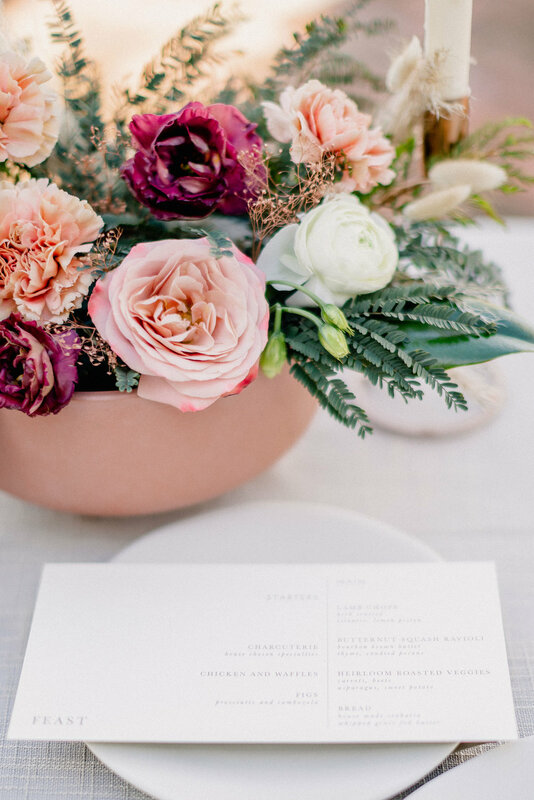 Flourish Event and Floral Design is a floral design and event styling company based in the heart of California’s Central Coast. Our company was created to share our passion for creating unique experiences for our clients and their guests. Our team is passionate about understanding our clients dreams, and working alongside one another to ensure that every detail is perfection. We believe that every love story is unique, and your special day should be just that. Flourish offers a variety of services to be apart of your special day.